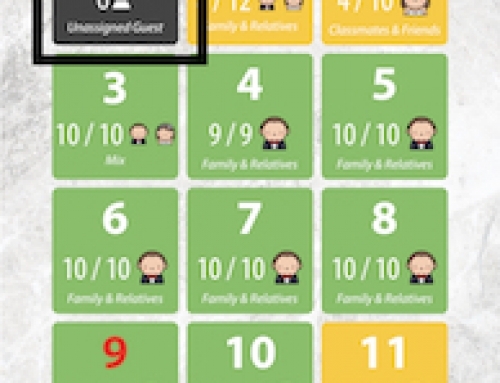 Home/Support: Attendance App/How to faster check-in my guest? How to faster check-in my guest? Tap on the Search button on the navigation bar. Enter and search guest name keywords, the smart search will help you the find out related guest immediately. 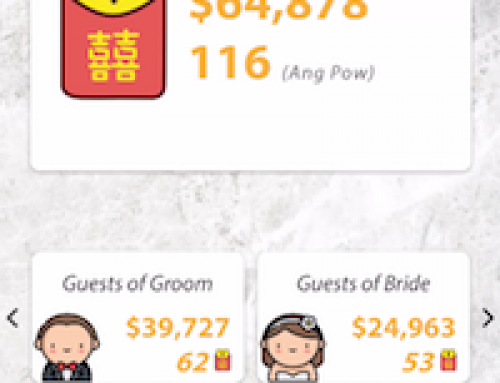 For example, instead of type in guests full name you may just key in pinyin “xinyi” to search the guest name “黄心怡”. 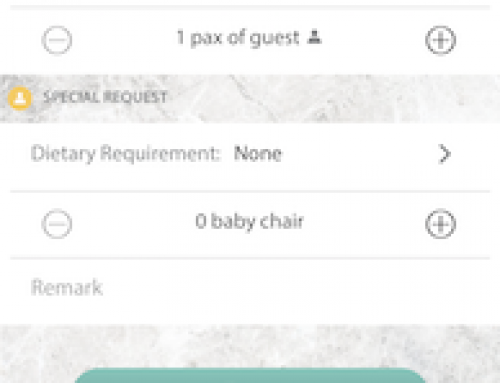 View guest seating number and confirm total number of arrived guests, you can simply tap on “+” icon to increase and “-” icon to decrease. 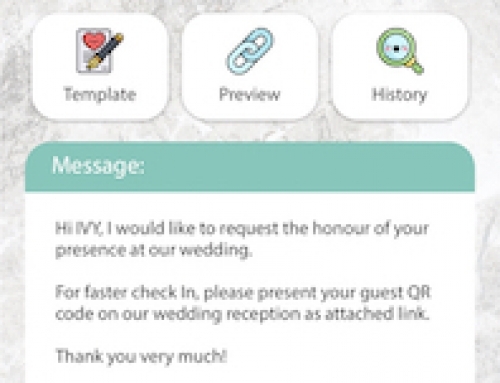 Tap on Check In button to attend and track guest attendance to app. Monitor overall arrived guests statistics on dashboard. Note: double check with the guest regarding the number of attended pax, you can correct the exact attended pax by press the + and – buttons beside number of attended pax bar. This is important and will reflects on the overall attendance rate statistic that can affected the decision making during wedding events.